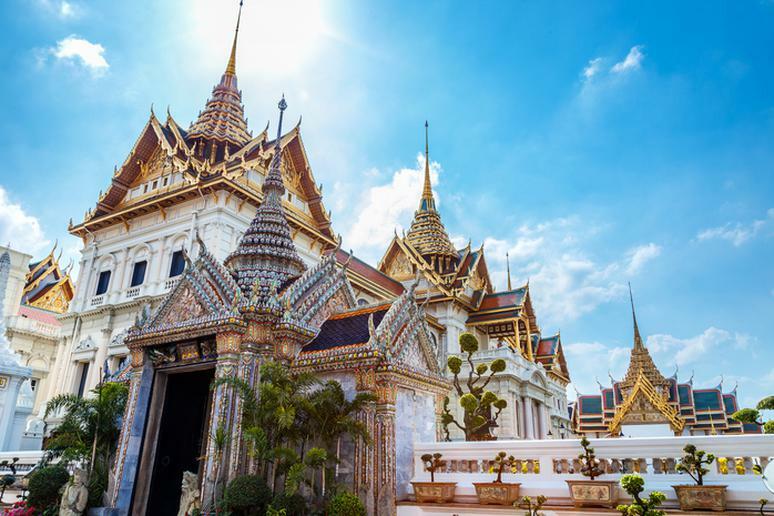 If you’re ready to embark on a once in a lifetime experience, get your pen and paper ready; you will definitely want to add these destinations to your bucket list. For those of you looking for adventure, look no further than a safari in Kenya or a swim with the jellyfish in Peru. 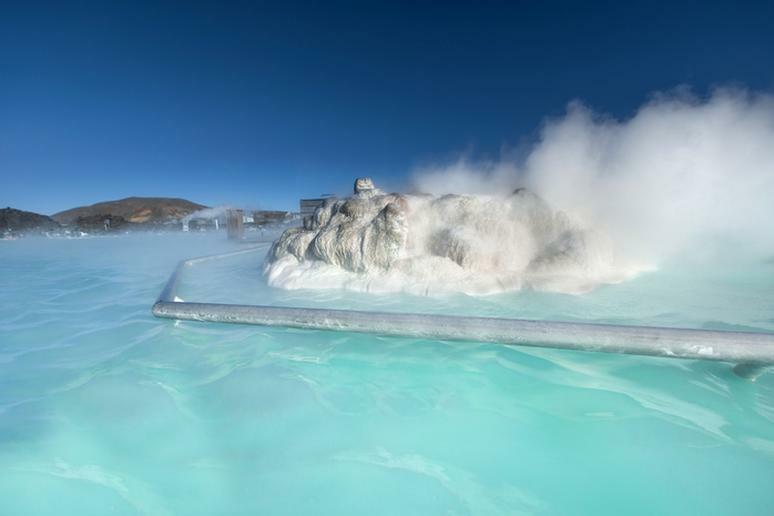 Maybe you would rather relax at the Blue Lagoon Spa in Iceland or go wine tasting in Portugal. 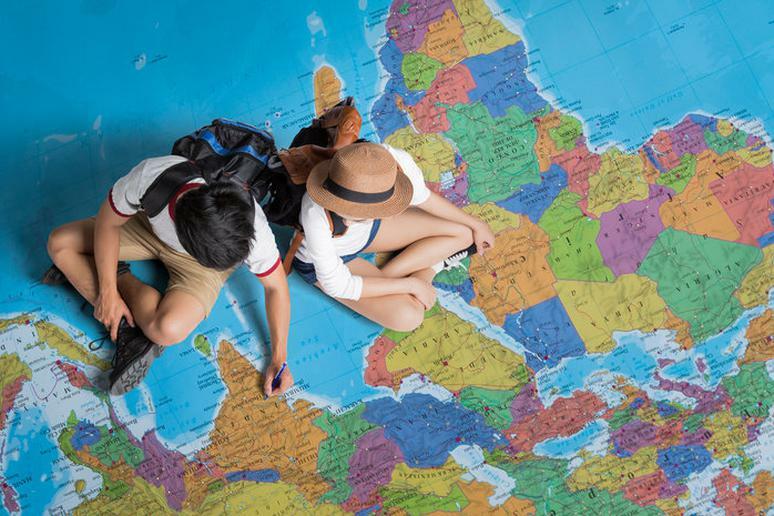 Either way, you will find that many of these bucket list destinations fit your desires. Whether you are traveling solo, with your significant other or together with your family, the places on this list offer you the opportunity to break away from your normal life and everyday routines. Adventure lovers, you must go on an extreme safari in Kenya. 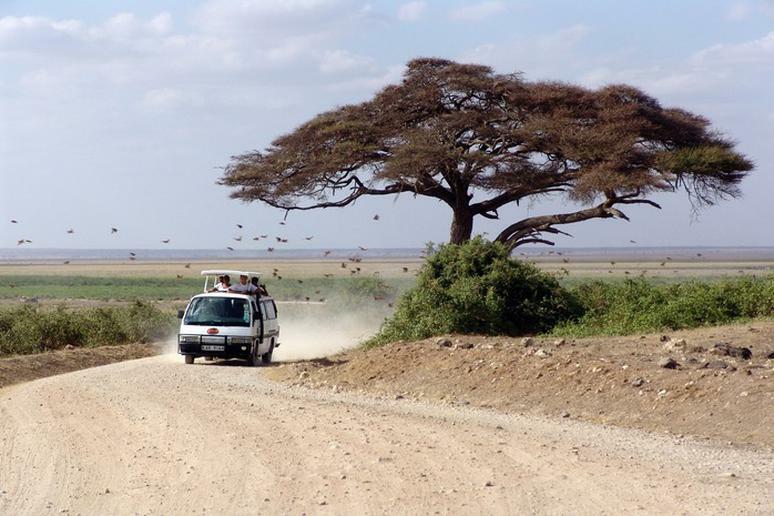 Embark on a 14-day safari in Kenya that focuses on unique wilderness encounters. Enjoy gorilla trekking in Bwindi Impenetrable Forest National Park and take a balloon ride over the Masai Mara. The scenery is absolutely incredible. If you need another reason to visit Peru, how about swimming with jellyfish? Hop on a 20-minute boat ride to Jellyfish Lake. Once you are there, enjoy snorkeling with millions of jellyfish and other sea life. 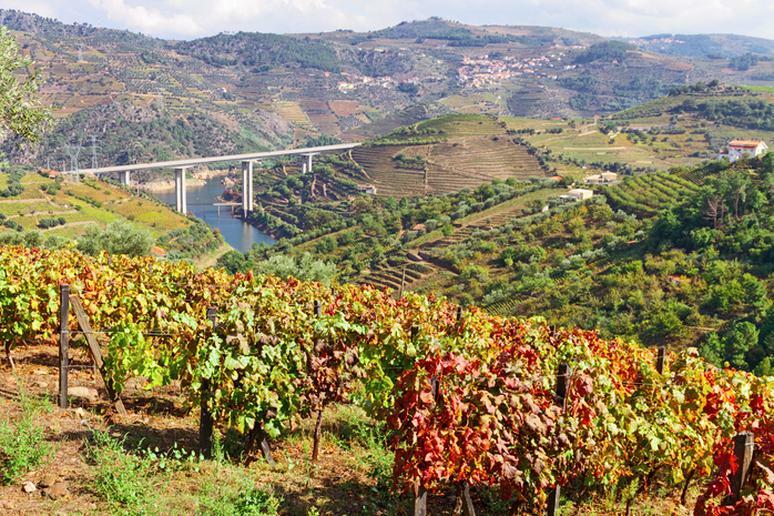 When we think about Douro Valley, breathtaking landscapes are probably what come to mind. But the truth is that if you have a love for wine this is the perfect bucket-list destination for you. With a variety of vineyards and incredible dining options, it’s no surprise that they have been producing wine in this region for over 2,000 years. From spectacular volcanoes to unique glaciers and beautiful mountains, there are tons of reasons why Iceland should be on your travel radar. But one of the most popular reasons is the Blue Lagoon Spa. Enjoy the ultimate relaxation getaway, dip into their steamy waters, and enjoy their luxurious amenities. 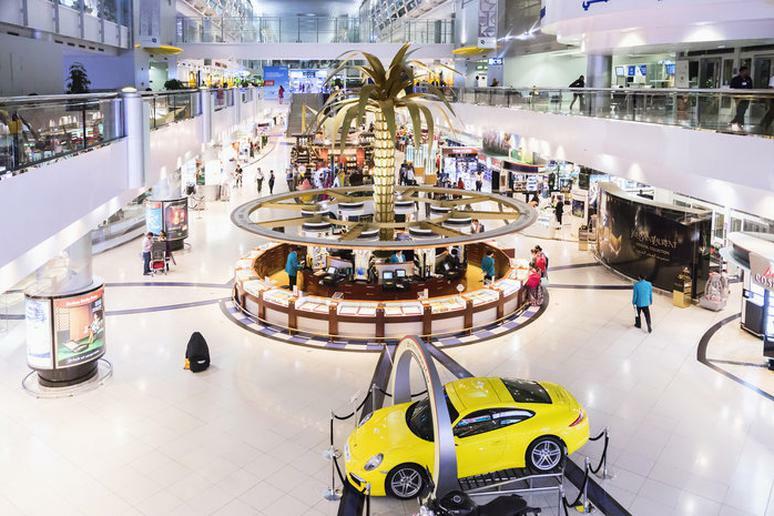 There are tons of amazing things you need to see and do in Dubai, one of which includes exploring the international airport. From luxury shops to working out in their health club, taking a dip in the swimming pool and enjoying a game of billiards, there are tons of things to do to pass the time. Explore the Zen Garden, get a relaxing massage, take a nap in one of their soundproof SnoozeCubes, grab a bite to eat at one of their delicious restaurants, and keep your kids occupied in the Kids Zone. 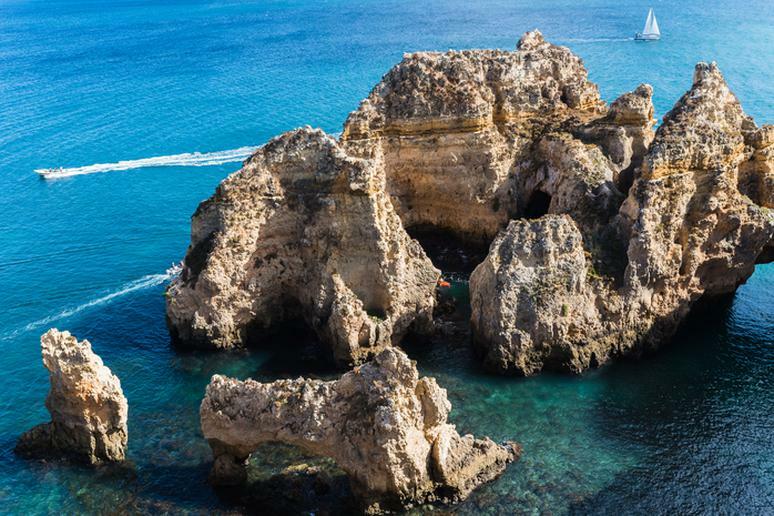 Step onto a boat and float along the calm waters on a sea cave tour in the Algarve. Listen to the water as it crashes into the rocks around you, admire the clear water and take tons of photos of the incredible scenery. There are tons of reasons why Mallorca should be your next adventure destination, one of which includes the chance to embark on underground adventures. 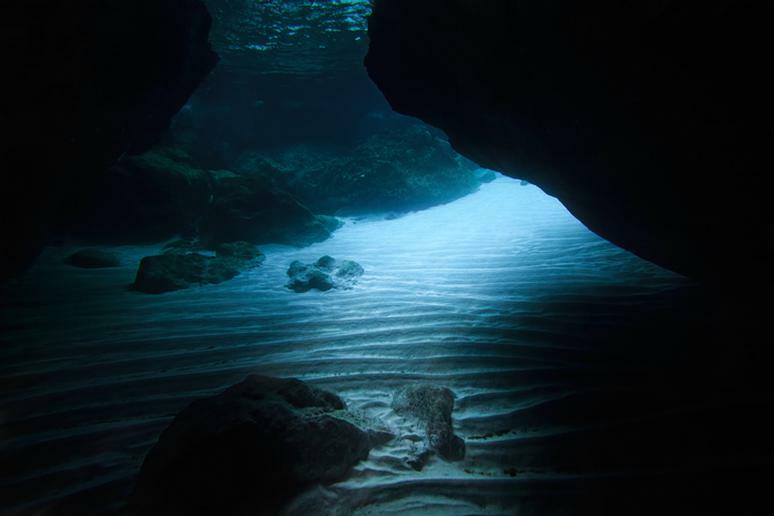 Visit Mallorca for the opportunity to swim in a magical underwater cave. 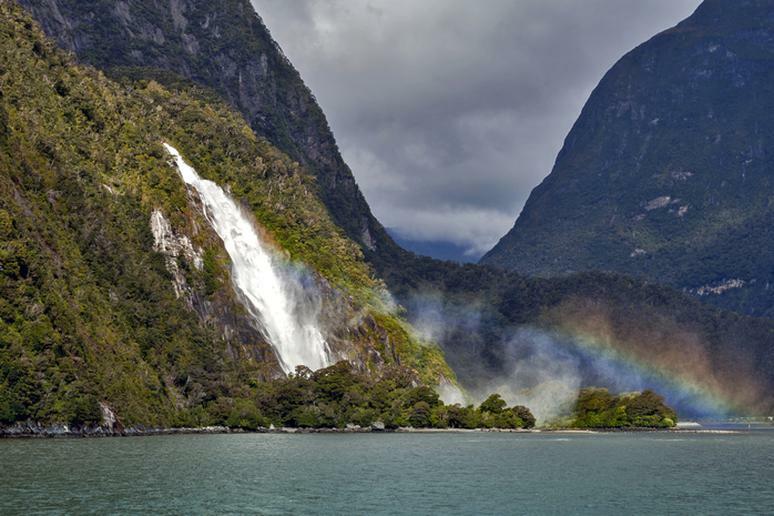 Milford Sound has tons of outdoor activities to embark on. Visit Fiordland National Park to view incredible ice-carved fiords, lakes, rugged mountain tops and valleys. Go hiking on diverse terrain and explore their incredible wilderness. Then experience kayaking and navigating your way through the clear water – look out for penguins, dolphins, whales and waterfalls. 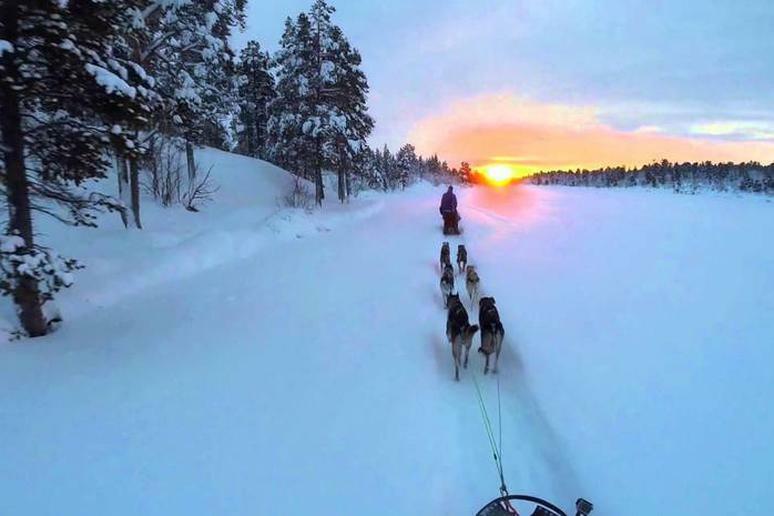 Explore the Norwegian landscape on a dog sledding experience. Sit back and let these dogs take you on a trip through the beauty of Norway. Explore the sights and spot some local wildlife – polar foxes, seals and polar bears, just to name a few. 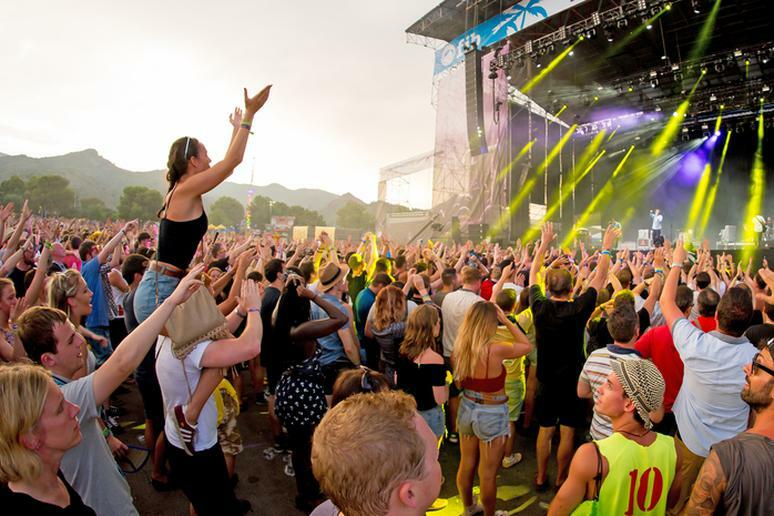 Also known as the Festival Internacional de Benicassim, this is one of the biggest alternative and rock festivals in the world. It’s a 4-day event, which people travel from all over the world to attend. Plan your trip for next year soon; early bird tickets are already on sale. The festival will be taking place July 13-16. 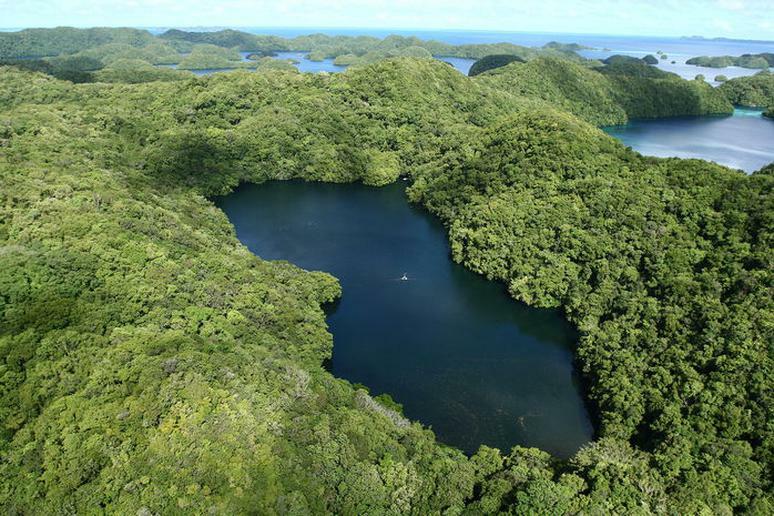 Deception is known by many as one of the most incredible islands on the planet. It is an active volcano with steaming beaches, glaciers and a flooded caldera. 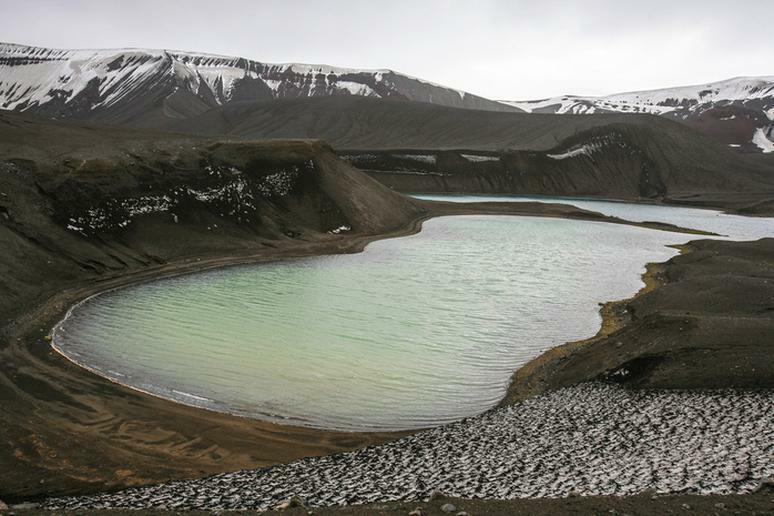 Go swimming in this hot spring surrounded by a snowy, cold landscape. Go snorkeling in the crystal clear glacial waters of Iceland. What makes this snorkeling experience so unique? 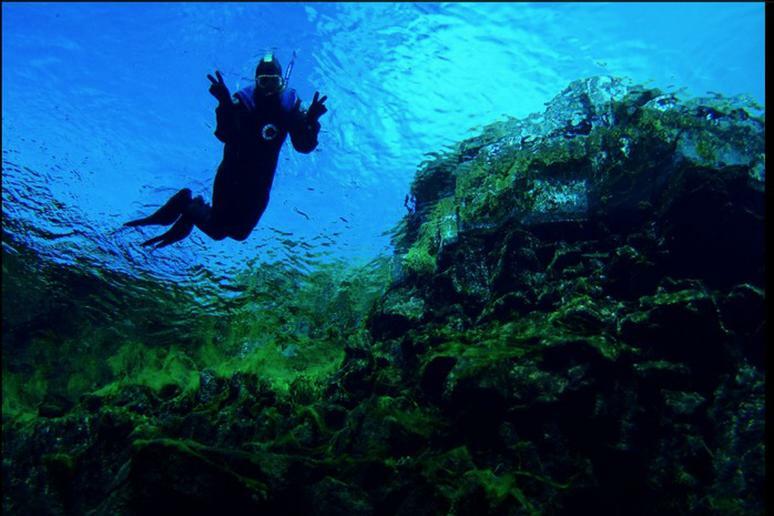 The Silfra Fissure is the only place in the world where you can swim between continents. It also has some of the freshest water in the world. 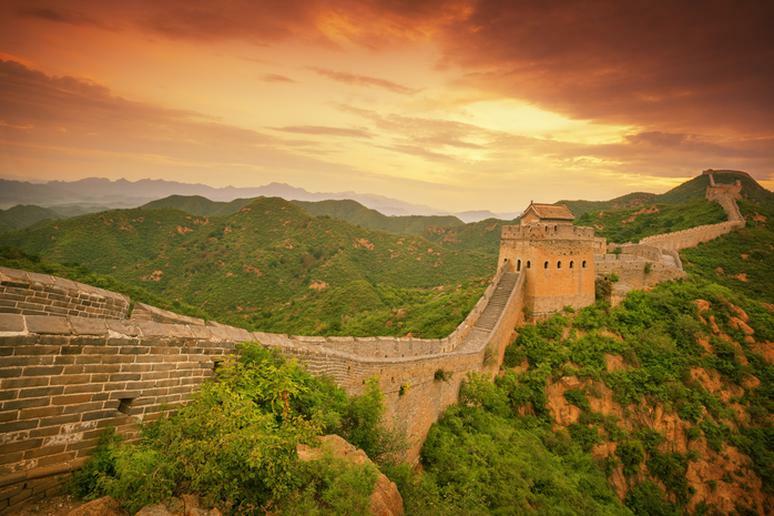 Although the Great Wall of China is approximately 13,170 miles long, make sure you arrive early to secure yourself a spot. This is one of the most spectacular places to view the sunrise in the world. Fun Fact: in 1987 the Great Wall was placed on the World Heritage List by UNESCO.